Shinobi Risings is a F2P MMOARPG that is inspired by the Naruto Anime. We will be following the combat style and general feel of the Naruto Universe. However we will be creating our own lore and villages which will give us more creative freedom and a new experience for the players. 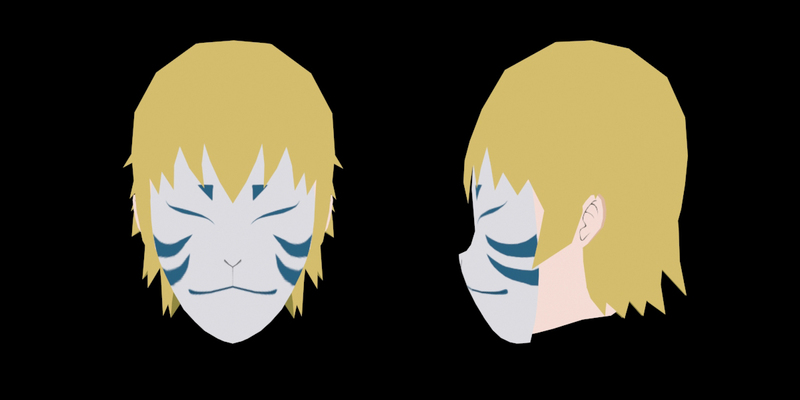 i think it would be a bit better if you would add darker border lines to the mask, but that's just my personal opinion. And can we have a HD video next ? nice mask...i was wondering...how many different styles of masks are you guys planning to put in game?